The Eau is pronounced just as it is in Eau de Parfum, or Oh. Eau is French for Water. Claire means clear. It's Sandra's French surname. Sandra chose to name her photography business with the original spelling of her surname. Sandra's family is French Canadian. 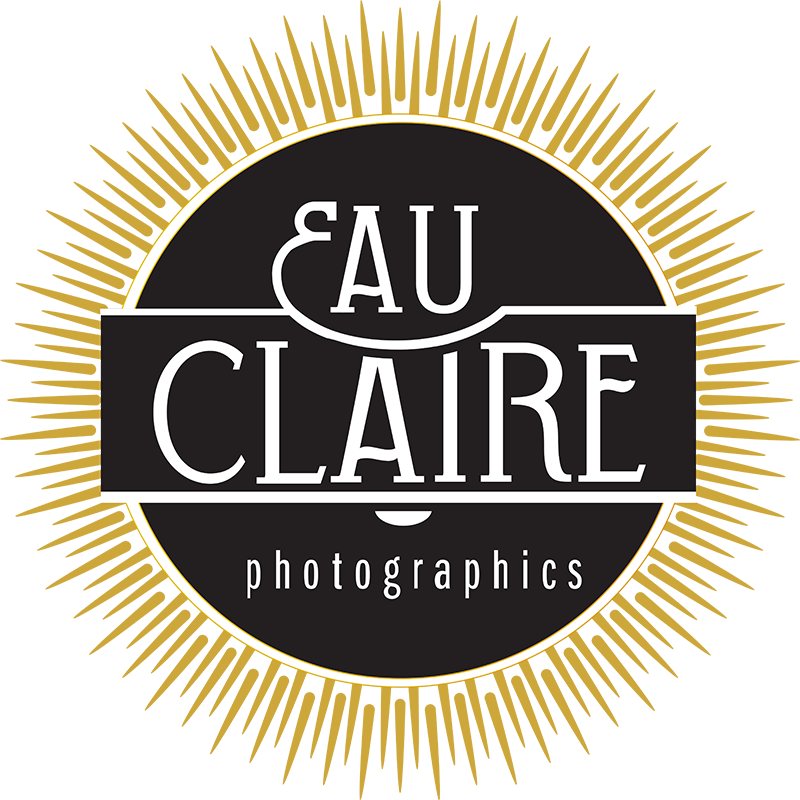 In Canada her surname floated in-between being spelled Eau Claire and Auclair. Then somehow when her grandparents moved to the states the spelling turned into a very Irish looking O'Claire. A family story claims there was an Irish border guard who changed the spelling. We are located in the Lakeview area of New Orleans, Louisiana. Our rates start at $2,500. Please message us for our packages and availability. We currently offer 4 different collections, and usually customize our collections for each of our clients. Every wedding has different needs. Special rates for elopement weddings is also available. We offer packages with one or two photographers. If you have a smaller event with 50 guests in one location, usually just one photographer is fine. If you have a large wedding with multiple locations and 300 guests you will most likely need two photographers. We will help recommend what is needed for your exact wedding plans. DO SANDRA & SAM PHOTOGRAPH EVERY WEDDING TOGETHER? We usually photograph weddings separately along with a second photographer. We have a team of four assistant photographers who work with us on a regular basis as second photographers. Depending on our schedules we will sometimes photograph weddings together. On average our clients book with us between 6-18 months. Please don't let that discourage you from inquiring if your wedding date less than 6 month away. We may still have availability. We book up super fast in the popular months for weddings in New Orleans which are March, April, October and November. Not at this time, we choose to only focus on photography so we can be at our very best. We can recommend some amazing New Orleans video companies, who we love to work with. Yes, absolutely. We have photographed weddings in 28 states and internationally. Sandra is originally from South Eastern WI, and we are available to photograph weddings in Milwaukee or the greater Chicago area with little or no travel fees. DO YOU INCLUDE A PRINT RELEASE?" Yes, all of our packages come with touched up hi-resolution digital images with a print release.